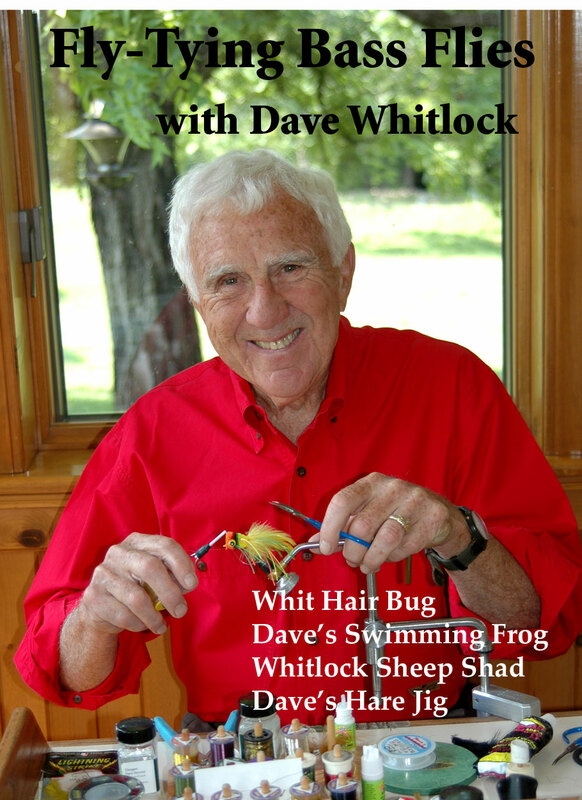 Learn to tie the Whit HairBug, Dave’s Swimming Frog, Whitlock Sheep Shad and Dave’s Hare Jig – some of Dave’s most productive flies for bass and other warm-water species. Using an easy-to-follow step-by-step presentation, Dave describes and demonstrates each stage of the tying process. This video also presents many of Dave’s fly-tying shortcuts, tricks and secrets as well as the most effective use of these four flies. 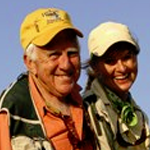 You’ll gain a better understanding of the strategy behind fly tying and fishing as Dave discusses his theories of bass behavior that are based on scientific research and on-the-water experience.